“Runaway Days”, the band’s first studio album in 9 years, is the 7th release from their outstanding career that spans more than two decades. The Warratahs have captured the affection of the New Zealand public through countless live performances, and contributed iconic hits that have become an integral part of New Zealand music. In typical Warratahs style, the latest offering is essentially a new collection of Barry Saunders songs. All titles on Runaway Days were written by Barry, with the exception of a charming cover of ‘Ring Of Fire’, the classic tune by June Carter Cash. 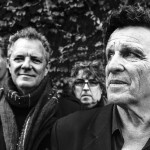 The Warratahs are Barry Saunders (vocals, guitar, harmonica), Nik Brown (violin, mandolin), Mike Knapp (drums) and Nick Theobald (bass, vocals). Runaway Days was recorded at The Depot in Devonport (Auckland, New Zealand) with engineer Dave Rhodes. This year New Zealand’s greatest country music band celebrate the 30th Anniversary of their debut album The Only Game In Town. 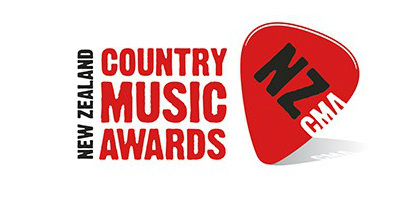 Winning the Country Music Album Award for 1988 and receiving a Gold Award for sales, the album included songs that have long become well known favourites – ‘Hands Of My Heart’, ‘Maureen’ and ‘The Only Game In Town’. 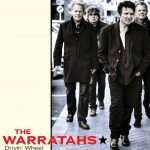 To honour the occasion, The Warratahs have released Drivin’ Wheel, a 24 track compilation spanning the years from 1988 to the present day, including the brand new song “Fast Train”. 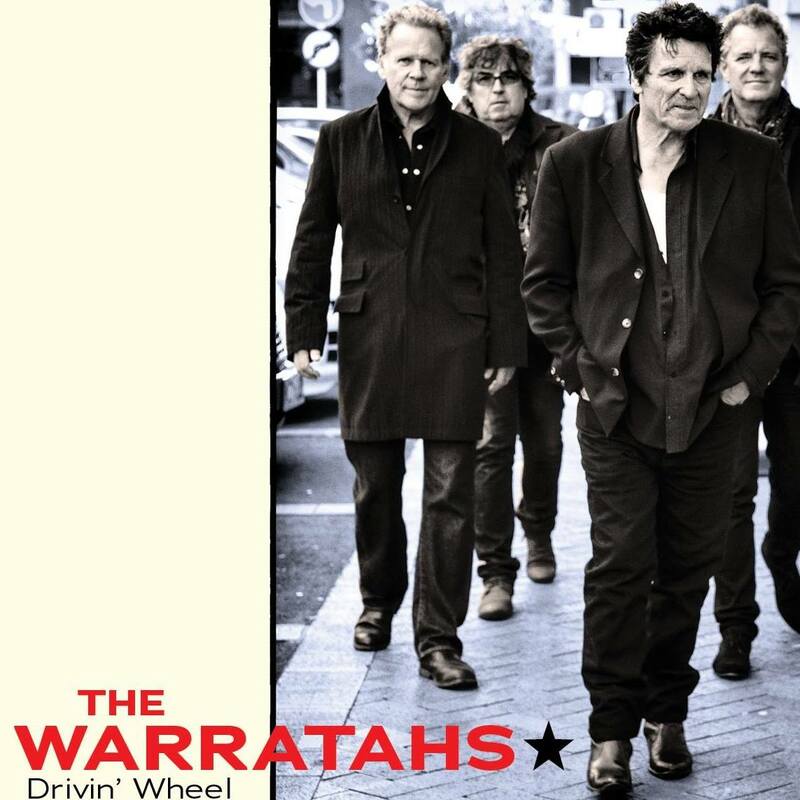 Over the last 2 ½ years The Warratahs have released the acclaimed studio album Runaway Days, supported Lucinda Williams, Leann Rimes and Jimmy Barnes, played many shows including Selwyn Sounds, Hamilton Gardens Festival, Tora Festival and a recent sell-out show at The Gold Guitars in Gore. Barry Saunders has toured with Tami Neilson, Delaney Davidson and Marlon Williams, played in The Band tribute show The Last Waltz and has been working on a forthcoming studio album with Delaney Davidson. The band are currently on tour in New Zealand. The Warratahs’ seventh studio album ‘Runaway Days’ has debuted at #34 on the New Zealand Album Chart. Don McGlashan remains in the chart at #32, while Marlon Williams has re-entered at #24 after 5 weeks and Courtney Barnett has re-entered at #20. Native Tongue also represents shares on 4 of the top 6 tracks in the NZ singles chart this week. 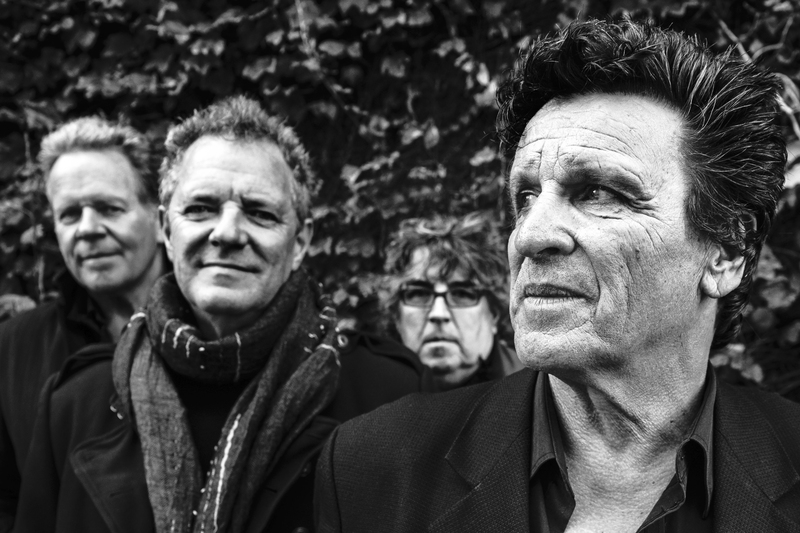 With an illustrious career spanning more than 25 years, The Warratahs have announced the release of their 7th studio album ‘Runaway Days’ on Friday June 19th. In true Warratahs spirit, ‘Runaway Days’ is a new collection of Barry Saunders songs. 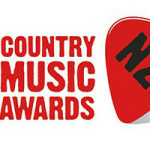 The 11-track album also features a cover of June Carter Cash’s classic “Ring of Fire”. ‘Runaway Days’ is released in New Zealand on Friday June 19th. Pre-orders are available now on iTunes and JB Hi-Fi.